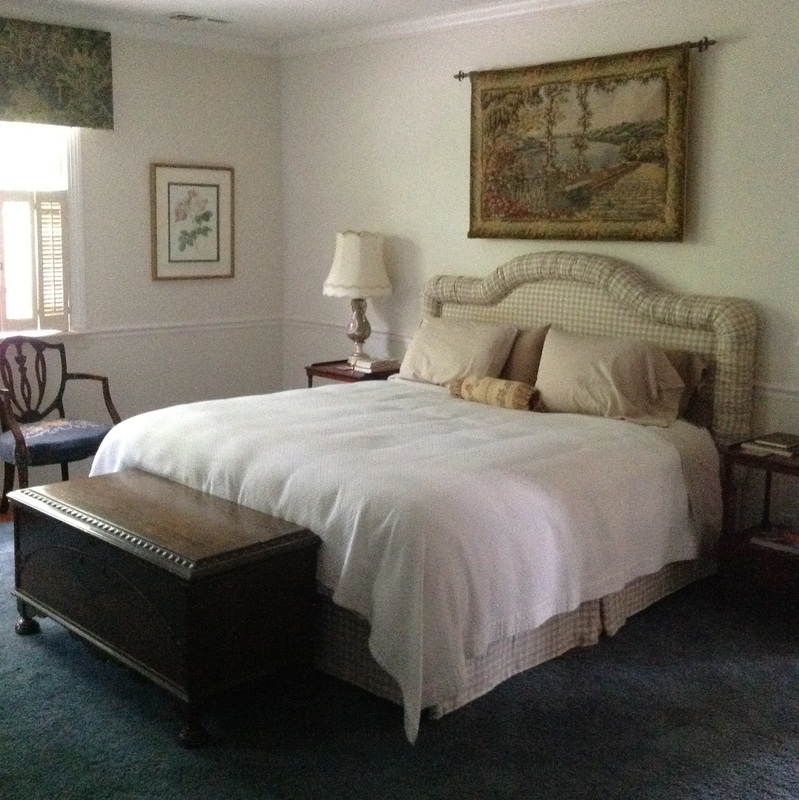 This room is named for Anniston's Founder, who was the first occupant of the house. Sam Noble was the town's most well-liked personality and built Anniston to be the "Model City". His work in building his iron business as well as churches and educational facilities was admired and appreciated by many. He entertained visitors from both far and near in this beautiful home. His unexpected death at the age of 54, drew accolades from many, including condolences from Atlanta, Macon, and Charleston, SC newspapers, writing about his vision and his generosity. His funeral procession, walking from Grace Church to Hillside Cemetery, several blocks away, drew 5,000 people.